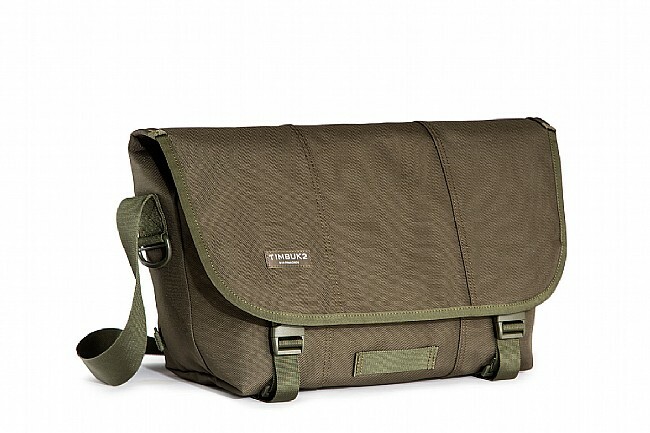 The Timbuk2 Classic Messenger Bag provides a host of modern features in a deceptively simple bag. With 25 years of experience, Timbuk2 first created their Classic Messenger Bag in San Francisco to meet the needs of the modern urbanite. 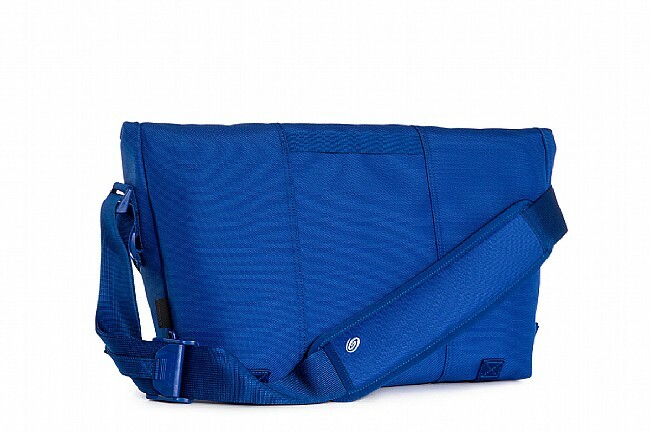 Whether on your commute or at the office, this bag's single shoulder strap with a permanent curved airmesh strap pad for breathable, comfortable support. A double-loop CAM buckle makes adjustments quick and easy, even on the bike. 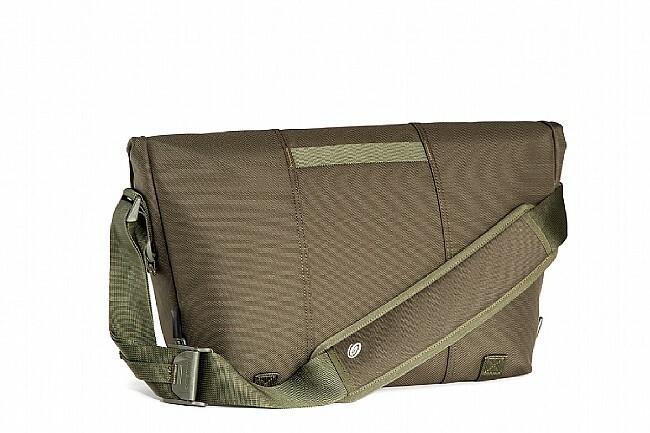 The large messenger flap makes it easy to load or unload, featuring two side release buckles to provide a secure closure. Inside, a TPU waterproof liner protects your precious cargo from passing showers or downpours, complete with flap corners. Fully adjustable shoulder strap with airmesh strap pad. 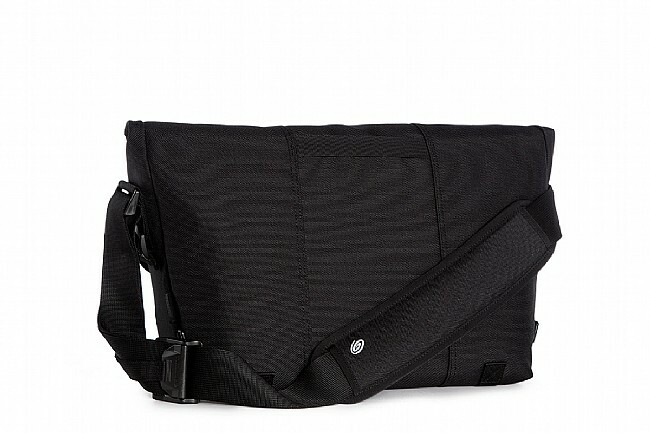 TPU lined internal pocket with flap corners provide optimal weatherproofing. Vista loop for attaching rear lights.